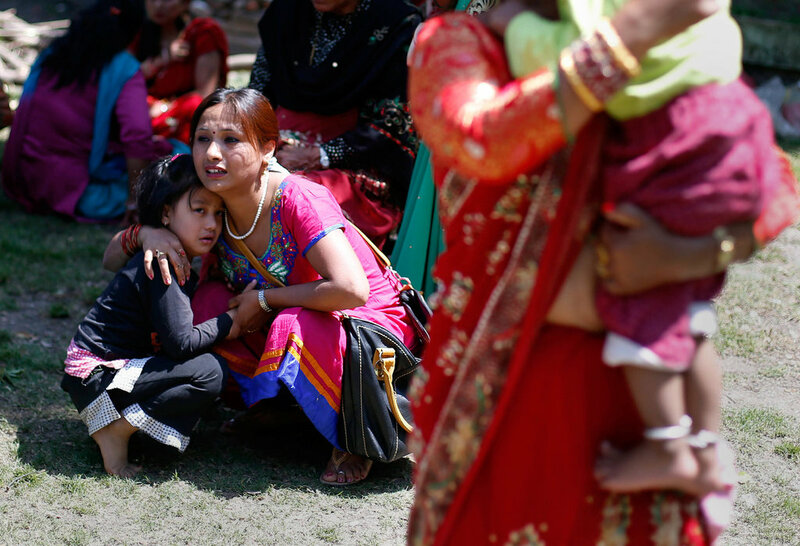 This morning, here in Portland, OR we heard more terrifying news that Nepal got hit by another earthquake! How is that even possible? This entry was posted in News about Nepal.